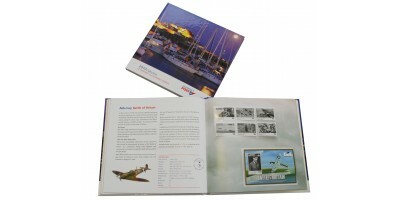 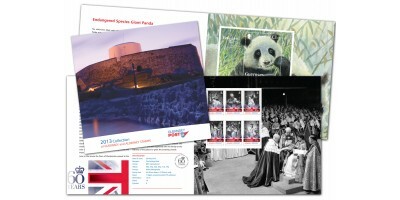 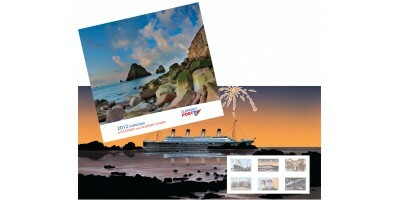 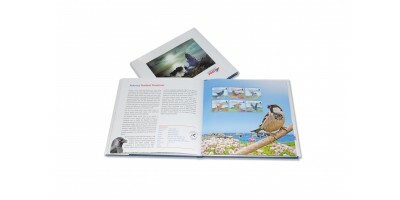 With 40 pages of glorious full colour, bound into a high quality hard backed cover, our yearbook continues to be sold for the value of the stamps it contains, which makes it excellent value for money and an ideal gift for all ages. 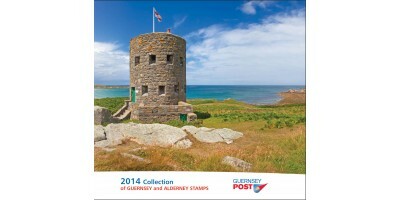 Featuring the 25th Anniversary of Alderney stamps and the Ford Model T Centnery, this book contains a wealth of information and stunning photography throughout. 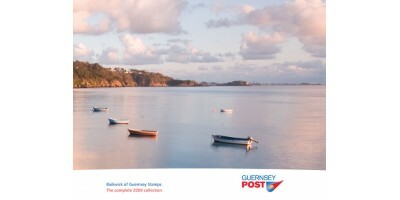 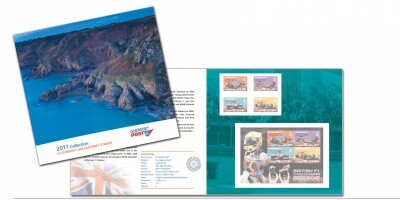 All stamps issued from Guernsey & Alderney in 2008 are provided in separate glassine bags so you can carefully place them in the affixed mounts at your leisure, all part of the enjoyment of stamp collecting.